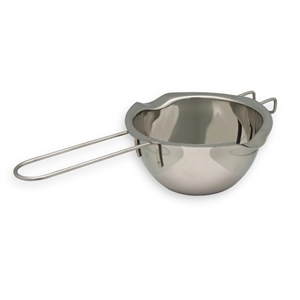 A Perfect Ambidextrous Saucepan for Lefty Cooks! 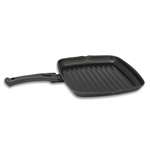 Stainless steel two spout sauce pan perfect for lefty cooks and bakers. 4.5" diameter with spouts on two sides. Two spouts so can be held in either hand.